“Mr. 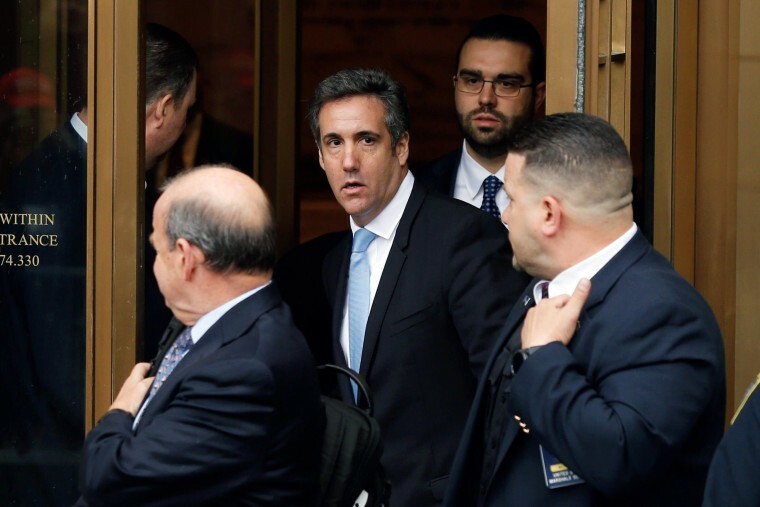 Cohen, an attorney, received a monthly retainer, not from the campaign and having nothing to do with the campaign, from which he entered into, through reimbursement, a private contract between two parties, known as a non-disclosure agreement, or NDA,” Trump wrote on Twitter, reversing an earlier statement that he was unaware of the disbursement. Daniels’ attorney, Michael Avenatti, said on MSNBC Wednesday that the new disclosure shows that Trump was not being truthful at that time. The financial report, signed by Trump, notes that Cohen was reimbursed by the president in 2017, at least three months before his Air Force One remarks. “These guys can’t keep their lies straight,” Avenatti said. Trump confidant and adviser Rudy Giuliani described the transaction by saying money was “funneled through” Cohen’s law firm. Trump’s form also says he earned tens of millions of dollars from various assets, mostly real estate holdings. It is impossible to discern the exact stated value of his business empire or precise levels of income because many line items in the records list ranges, not precise figures.